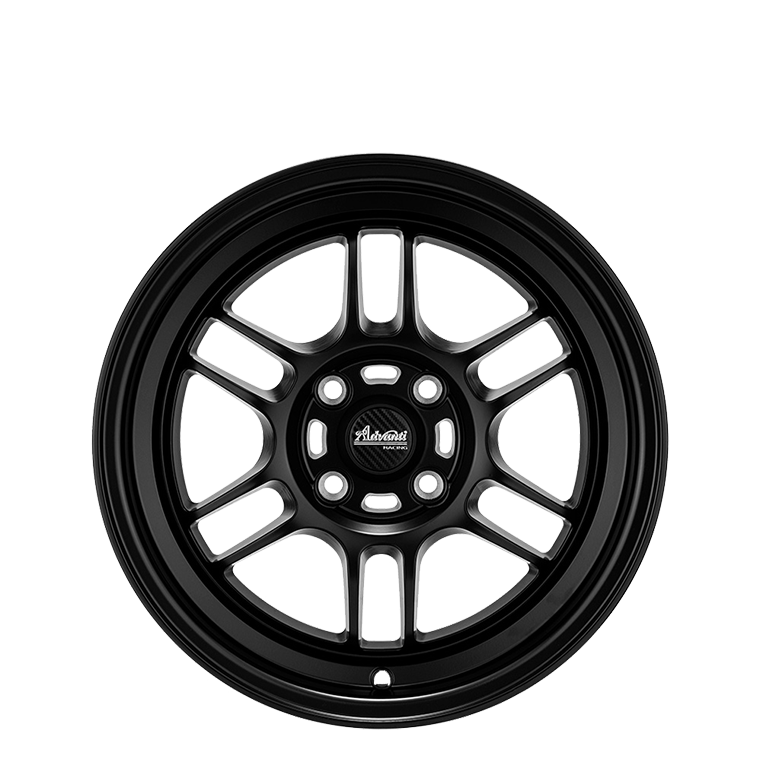 Advanti ADV-1 is a Japanese tuner styled wheel finished in matt black. Advanti ADV-1 is a Japanese tuner styled wheel finished in matt black. All Advanti wheels are manufactured in our own in-house facilities. Only the highest grade Dubai aluminum (primarily designated for the prestige automotive and aviation industries) are used in our production process to ensure our wheel integrity.